Towing and recovery industry officials to discuss state of the industry, particularly towing operators' injuries and deaths while responding to emergency roadside situations. 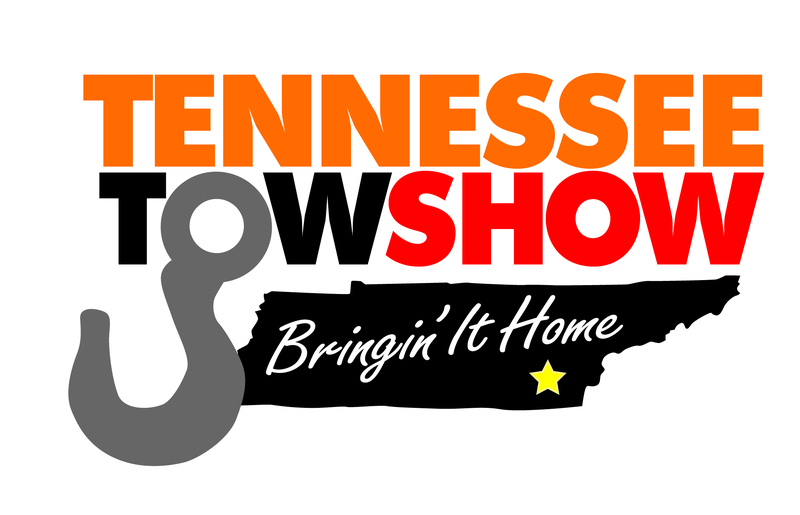 Winter Springs, FL, September 3, 2015	(Newswire.com) - For the fourth consecutive year, the Tennessee Tow Show will take place from September 10 – 12, 2015, in Chattanooga, the birthplace of U.S. towing and home to the International Towing and Recovery Museum, the world’s only towing and recovery museum. Tow Times magazine, the industry’s most prominent trade publication and a sponsor of the Tennessee Tow Show along with the Tennessee Tow Truck Association, invites the media to a press conference Thursday, Sept. 10, at 10 a.m., at the International Towing and Recovery Museum in Chattanooga to discuss the state of the towing and recovery industry, particularly the frequency of towing operators’ injuries and deaths due to oncoming traffic while responding to emergency roadside situations. A towing operator is killed on average every 11 days in the United States, according to Occupational Health and Safety Administration (OSHA) national statistics on work-related deaths. Most of these deaths are preventable with increased motoring public awareness. A towing operator is killed nationwide on the job every 11 days. Join us Thursday, Sept. 10, to learn more about this pressing issue. WHEN: Thursday, Sept. 10, at 10 a.m.